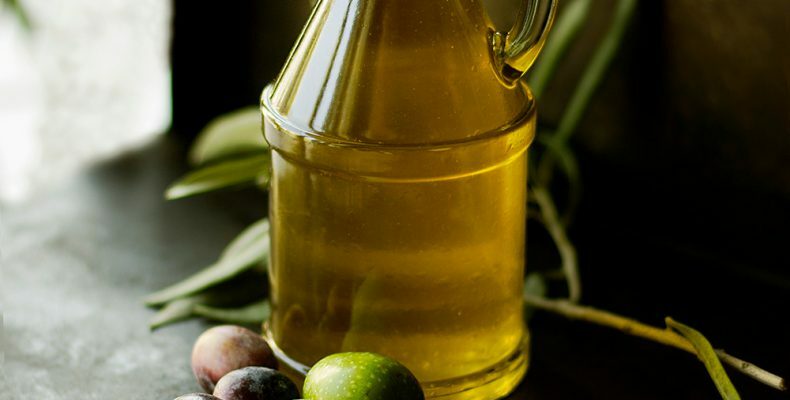 Extra virgin olive oils. Organic, D.O.P, Spiced, Gift packages, Horeca packages, industry packages. Copyright © 2017 Eataste. All Rights Reserved.